What is a Holistic Back Ritual? The holistic back ritual is a back facial, carried out using SpaRitual’s gorgeous organic products and helps to revitalise those hard-to-reach areas of your back. 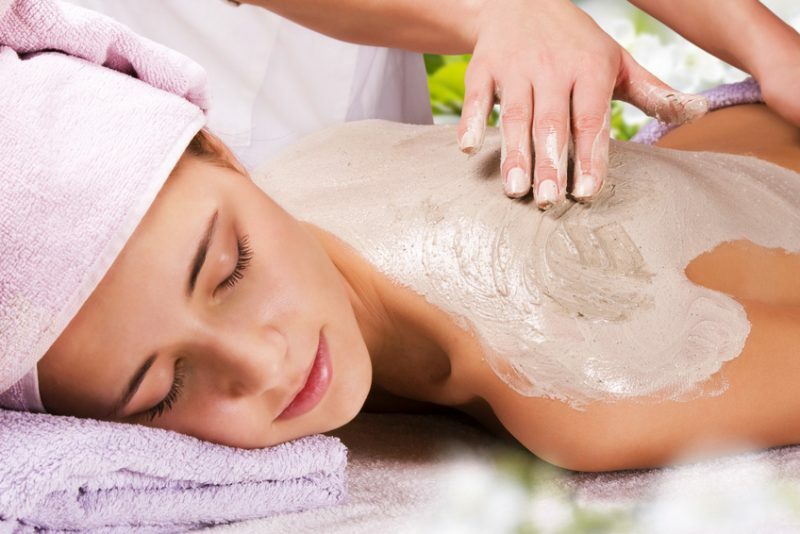 Holistic back rituals are the ideal treatment if you suffer from a dry, blemished or congested back, or whether you simply want to indulge in a luxuriously pampering spa treatment. 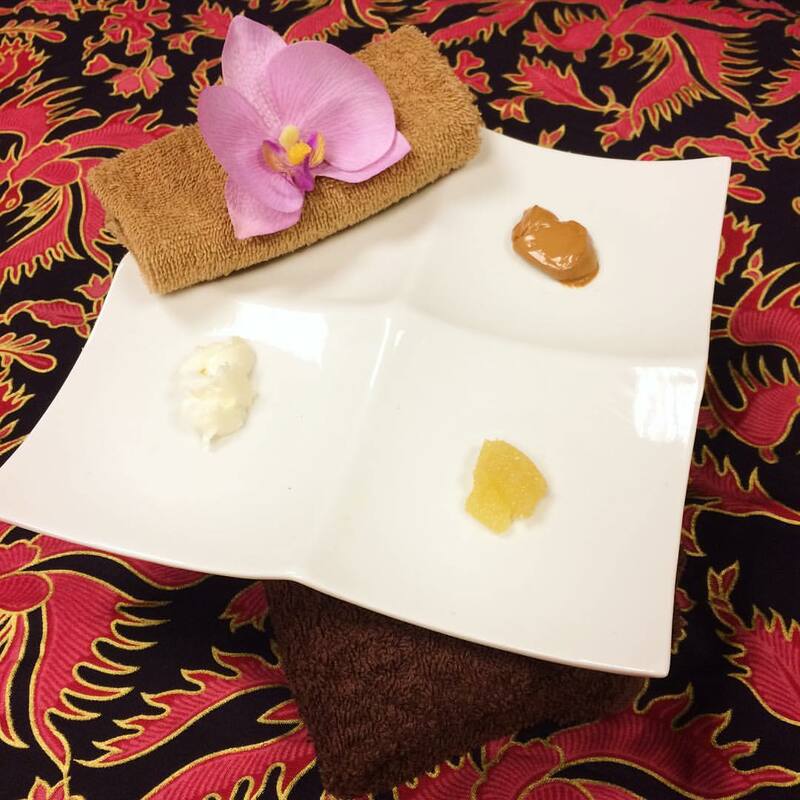 The ritual begins with a double cleanse followed by an invigorating sugar scrub exfoliation. An aromatherapy massage is then carried out on your back, neck and shoulders using an essential oil blend created especially for you. 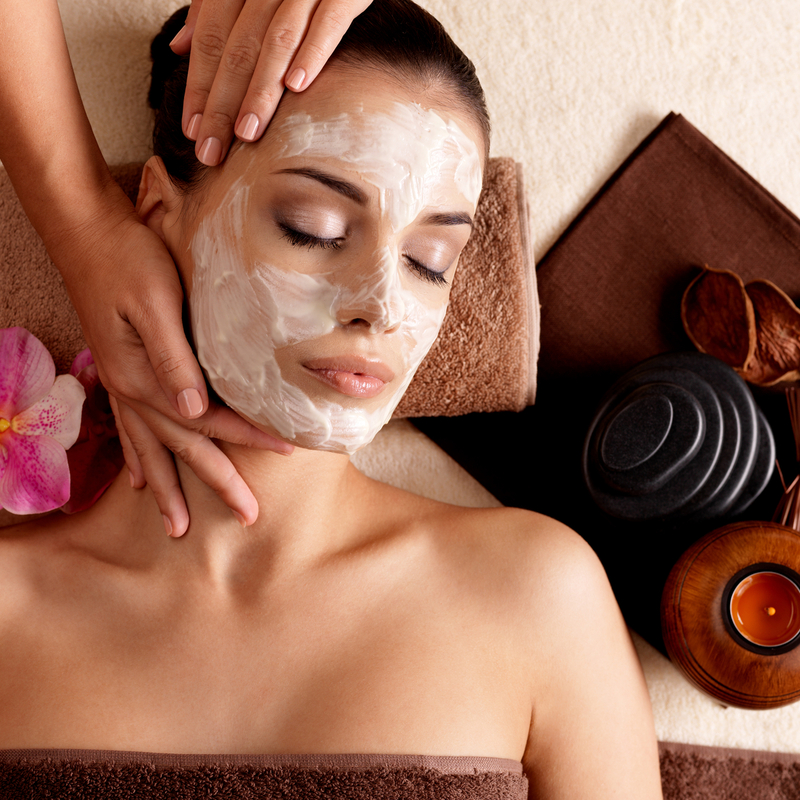 A warming masque is applied while you relax with a soothing scalp massage. An application of calming toner and indulgent body butter completes the treatment. 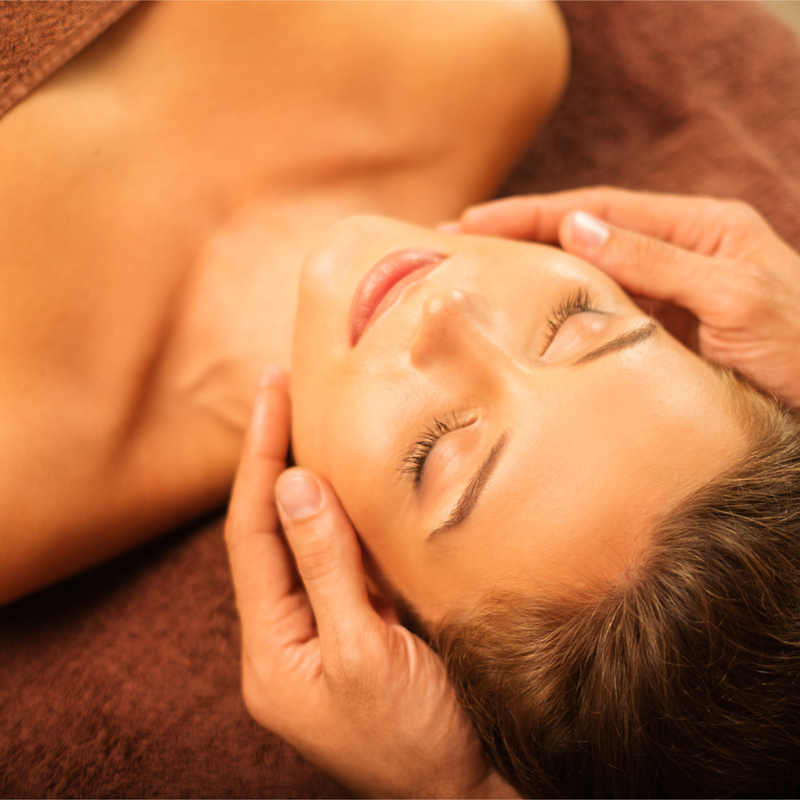 If you’re short on time, an express back ritual is also available, which includes a double cleanse, exfoliation, masque, scalp massage, tone and moisturise. 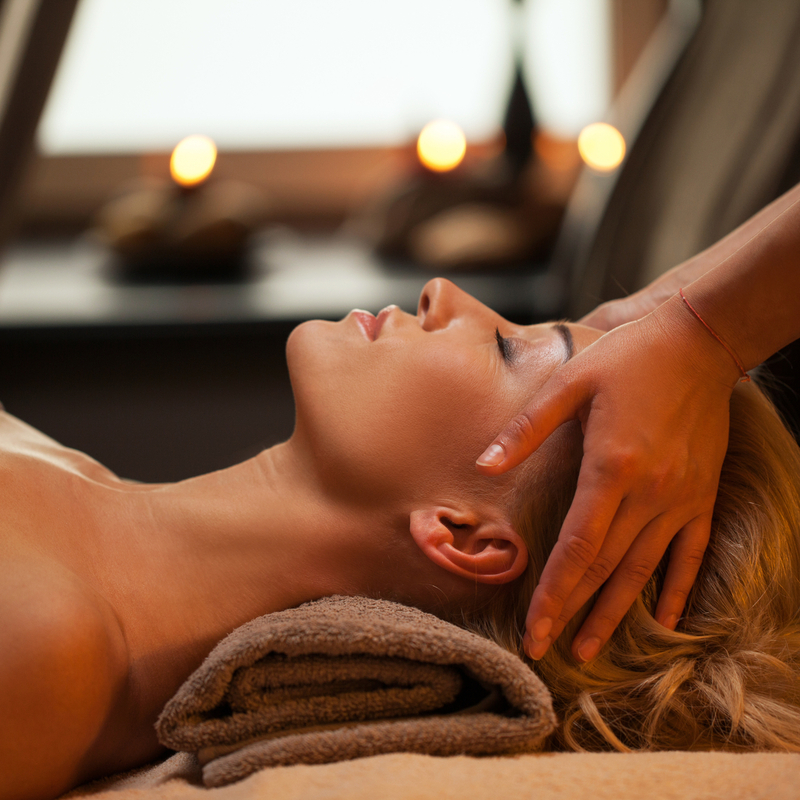 What are the Benefits of a Holistic Back Ritual? Calm the mind, body and spirit. 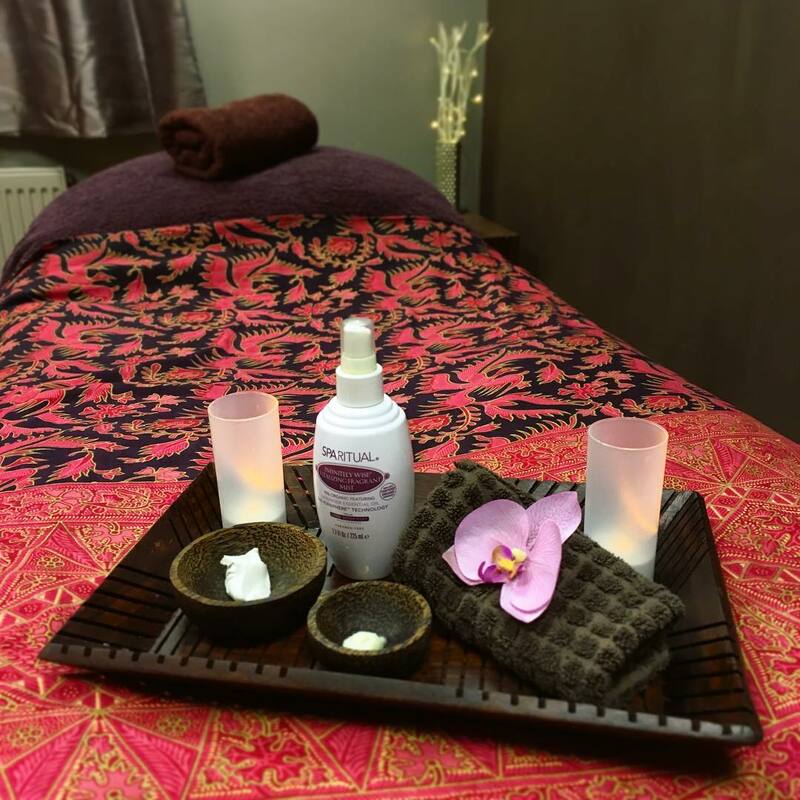 "I visited whilst staying on holiday and booked for the Holistic Luxury Back Ritual and added on a scalp massage. The treatment was amazing and the products used smelt and felt divine. I will definitely visit again and would highly recommend Jessica, she is a top class therapist and created a lovely relaxing atmosphere. Prices are very reasonable too. Very happy customer! 🙂 "
"I received the Luxury Back Ritual today it was definitely luxurious, I would recommend this to friends and family. 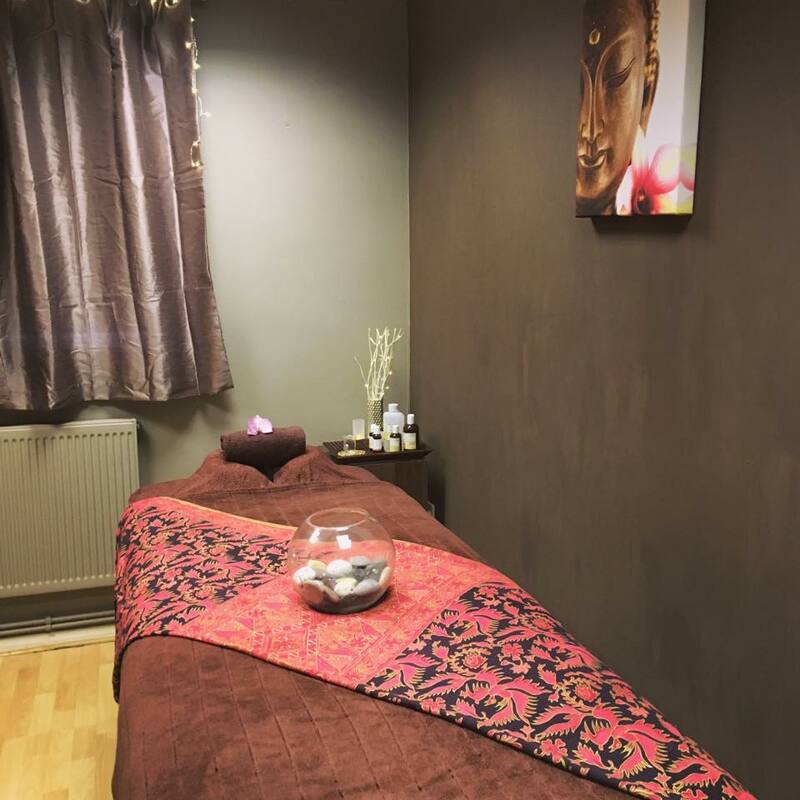 Thank you Jess x"
"This place is amazing, not only do you get a treatment which works, as an added bonus I always feel more relaxed afterwards x"